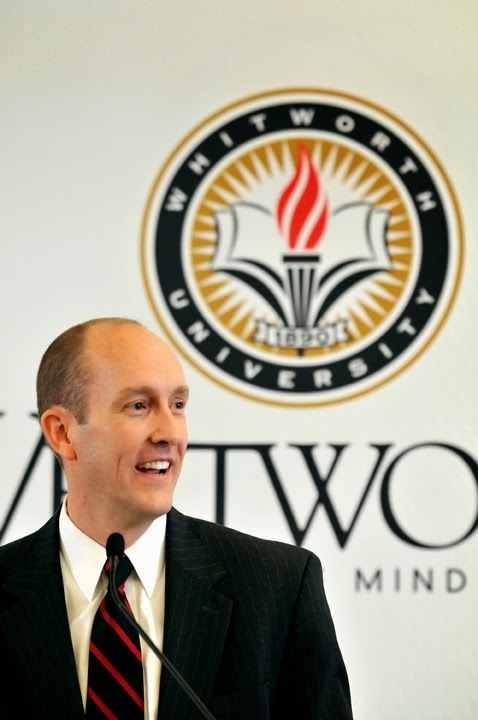 Whitworth President Beck A. Taylor has been elected to the Council of Independent Colleges’ board of directors. Taylor will serve a three-year term, from Jan. 2015 to Jan. 2018. The election was held during a Jan. 4 meeting of the board of directors at CIC’s 2015 Presidents Institute, in San Diego, Calif. The CIC is the only national organization that focuses solely on providing services and a broad range of initiatives directly to independent colleges and universities to help improve the quality of education and strengthen institutional resources. In addition to serving on the board of the CIC, Taylor is also on the boards of the Association of Presbyterian Colleges and Universities, Thrive By Five Washington, Greater Spokane Incorporated, and Spokane University District Public Development Authority. The CIC is an association of 750 nonprofit independent colleges and universities and higher education organizations that has worked since 1956 to support college and university leadership, advance institutional excellence, and enhance public understanding of private higher education’s contributions to society. The CIC focuses on providing services to leaders of independent colleges and universities as well as conferences, seminars, and other programs that help institutions improve educational quality, administrative and financial performance, and institutional visibility. The council is headquartered in Washington, D.C. For more information, visit www.cic.edu.